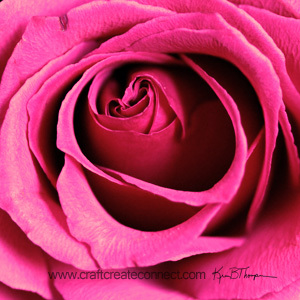 Have a wonderfully rose and friend filled day! So beautiful! And AND, we have a mutual friend: Leo!